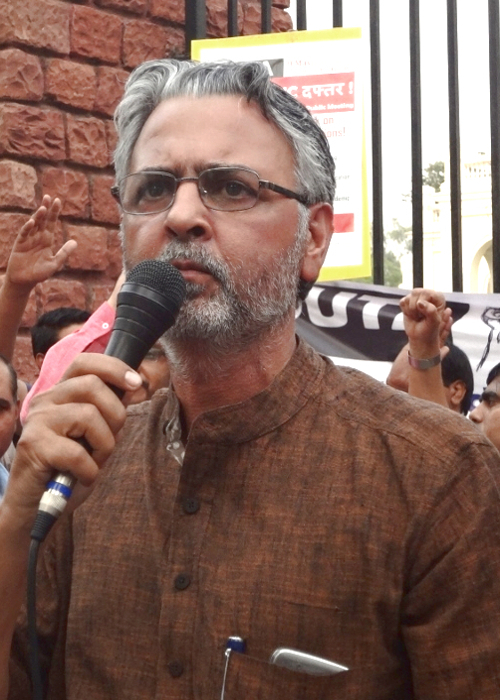 The Democratic Teachers’ Front (DTF) unequivocally condemns the MHRD for issuing a show-cause notice to UGC member Yogendra Yadav, spuriously citing ‘conflict of interest’ on account of his membership of a political party. 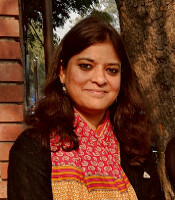 While Yogendra Yadav has issued a public clarification drawing attention to the absence of any clause within the UGC Rules that may prohibit a member from becoming the member of a political party, the MHRD has chosen to victimise him on account of his outspokenness and principled interventions against the high-handedness of the MHRD officials and lack of transparency in the functioning of the UGC. 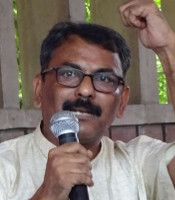 The DTF concurs with Yogendra Yadav in his view that the MHRD has not allowed the UGC to function independently in recent times. 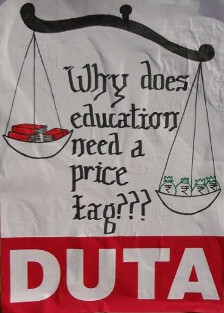 It has manipulated officials within the UGC to implement the political agenda of the UPA Government in Higher Education, through the backdoor. 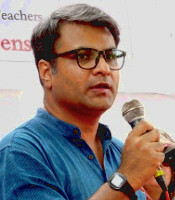 The pressure of the MHRD was evident in the manner the FYUP was never discussed formally in any UGC meeting, despite repeated appeals from its members, before its introduction in Delhi University. The DTF applauds Yogendra Yadav’s courageous decision to question the vested interests entrenched in the functioning of the MHRD and UGC. The attempt to extend an undue favour to the HRD Minister’s constituency in Kakinanda is illustrative of the corrupt ends to which institutions like the UGC are being used by bureaucrats and cabinet ministers in the present UPA regime. 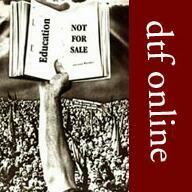 The DTF stands firmly in solidarity with Yogendra Yadav in his hour of trial. 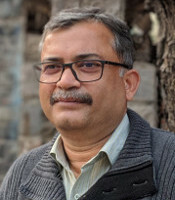 It expects many more individuals to emulate, in the coming time, Yogendra Yadav by acquiring the courage to expose the malpractices and vested interests that threaten the credibility of our public institutions and betray the people’s hopes in them.